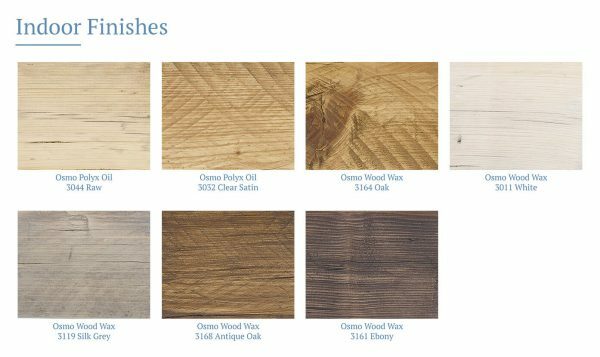 Choose from our environmentally friendly range of OSMO wood finishes to protect your bench for either indoor or outdoor living. 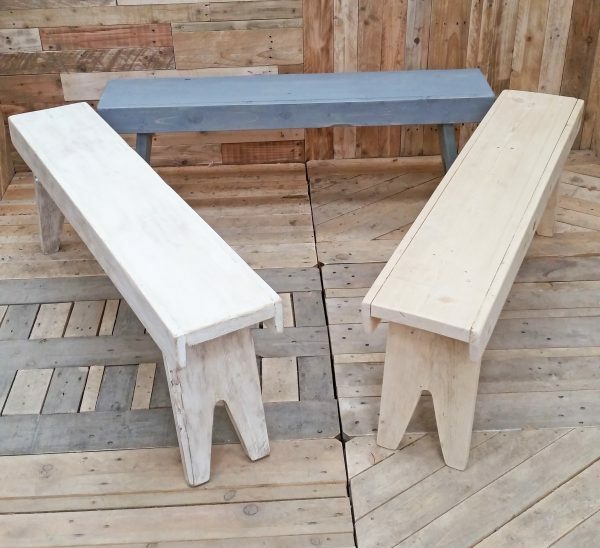 Simple and practical our country-style cider benches are made from reclaimed scaffold and pallet boards and are joined with traditional dowel pegs. 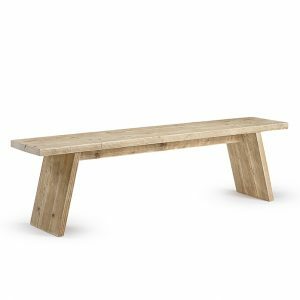 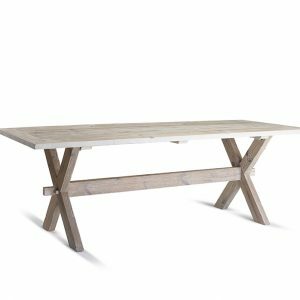 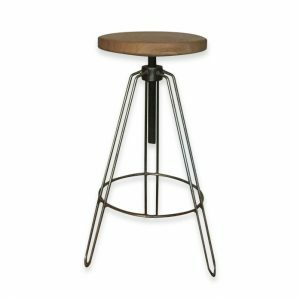 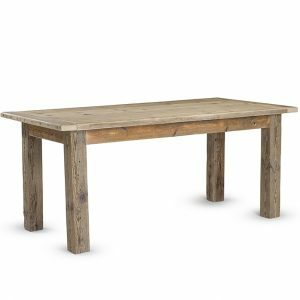 Use as a garden bench or alongside long refectory style tables for alfresco dining or cider drinking! 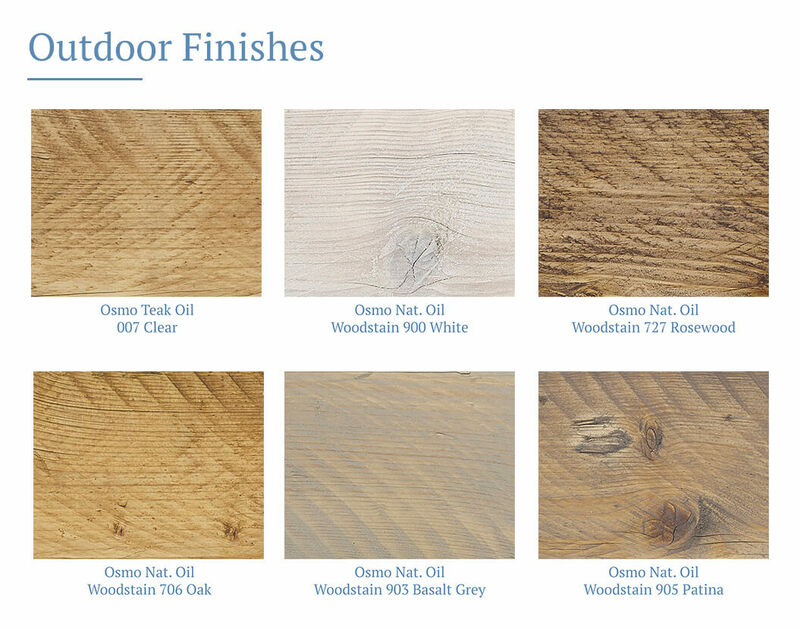 Choose from our range of environmentally friendly OSMO wood finishes to protect your bench for either indoor or outdoor living.